Aren’t they all just lovely? 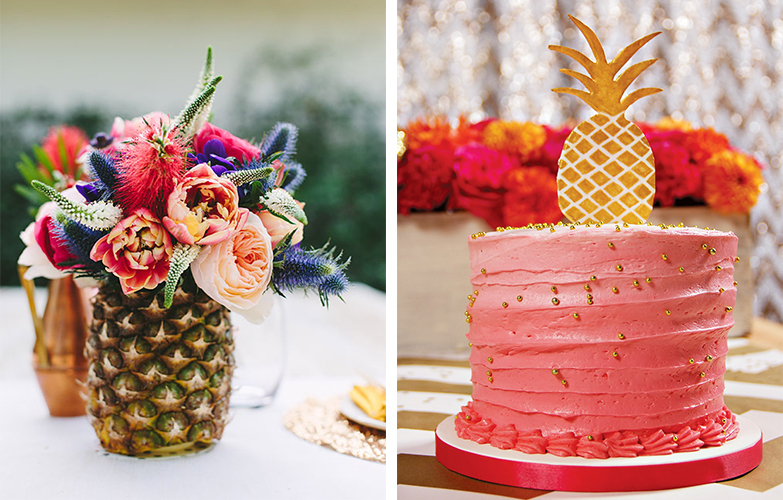 We created a new pineapple embellishment that you can pop on all your favorite photo goodies, too! Put ‘em on a tote, pillow, phone case…the sweet possibilities are endless. Find all pineapple embellishments in our builder under Embellishments > Summer and all backgrounds under Backgrounds > Textures. 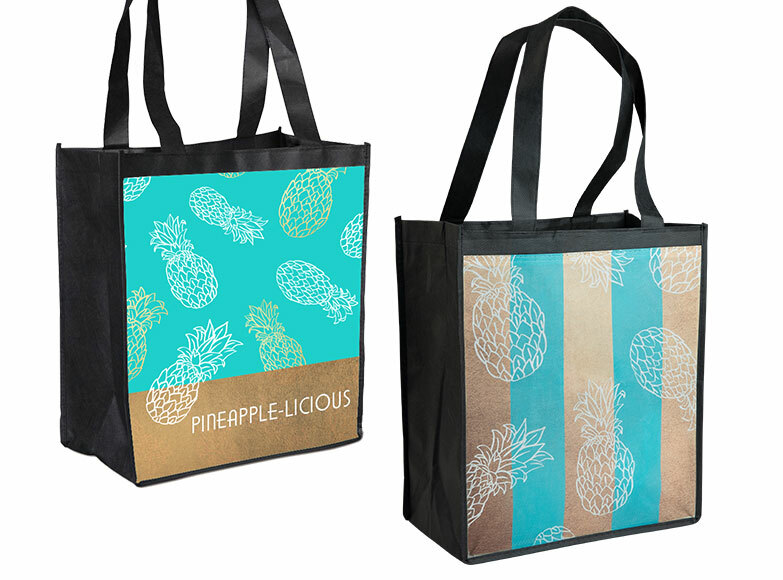 To create a Reusable Grocery Tote Bag, find the pineapple prints under Backgrounds > Textures, and add your own text. Design fun, fresh phone cases (from that first image!) from a mix of pineapple embellishments, backgrounds, and text. 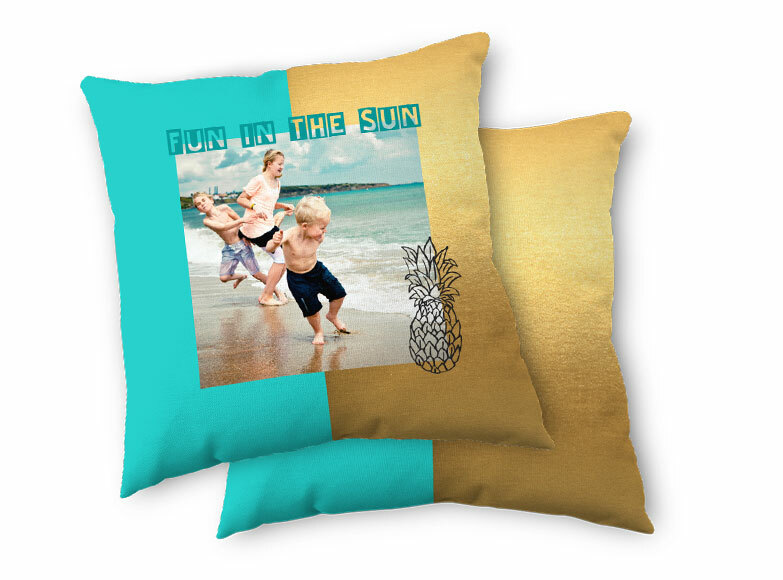 Rest your head on these fabulous Custom Throw Pillow designs, and dream of a tropical getaway. 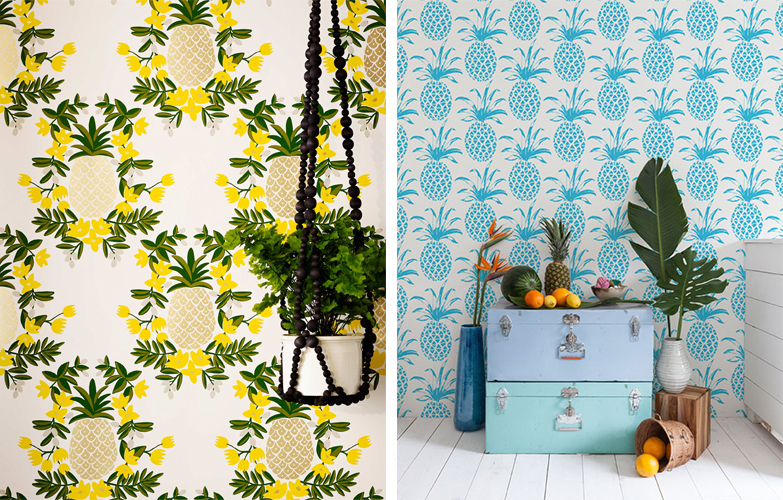 Show us how YOU decorate with pineapple by tagging #Snapfish and @SnapfishUS on Instagram, and you might be featured on our social channels. 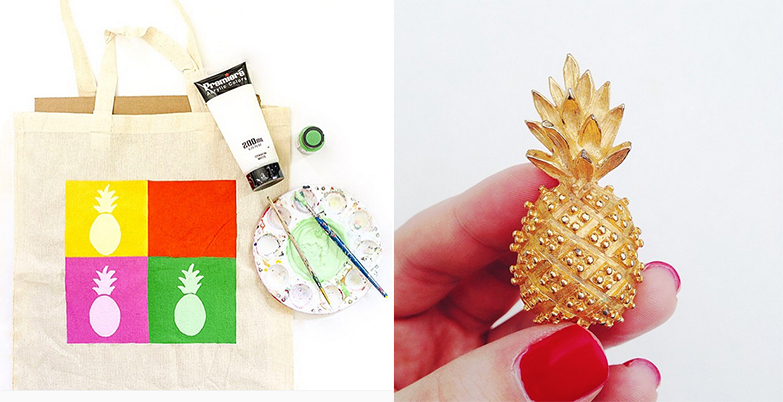 Make a pineapple photo gift!